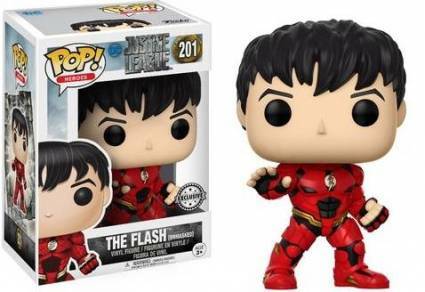 DC's big screen superheroes get stylized as Funko Pop Justice League joins the Pop! Movies team. 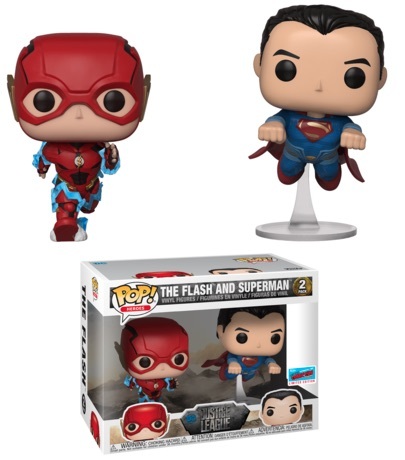 The release features Batman and the supes he brings together to help defend Earth. 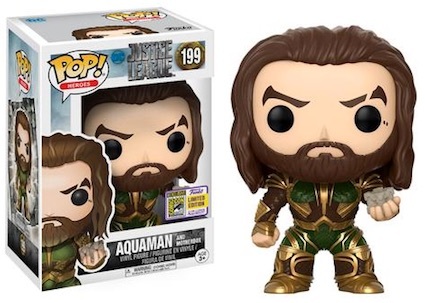 Featuring a star-studded set, the Funko Pop Justice League line introduces a heavily armored Batman. 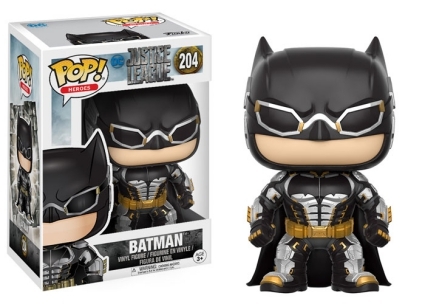 The Caped Crusader has a black and silver suit with gold trim along with metal-framed goggles. 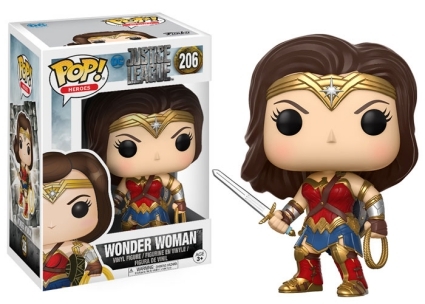 Diana Prince, I mean, Wonder Woman, is also geared up for battle. 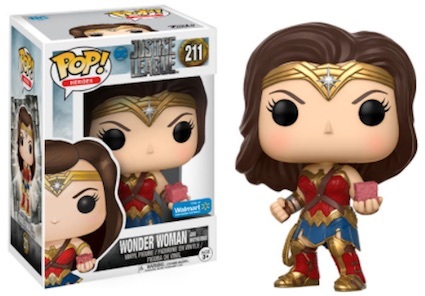 The original female member of the Justice League of America (JLA), Wonder Woman stands with a shield strapped to her back, in red, blue and gold body armor. 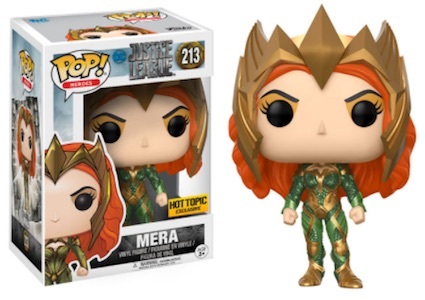 Also wearing the magical tiara, the Amazonian Princess holds a short sword and the golden lasso of truth, which appears to be colored brightly, perhaps hinting at a future glow-in-the-dark figure. 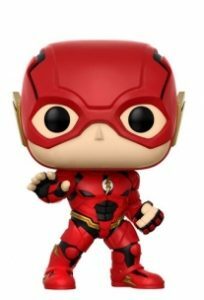 Shop for Funko Justice League Figures on Amazon. 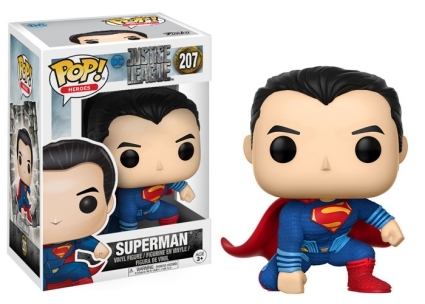 Dressed in the traditional blue and red suit, Superman is ready to take flight as he is down on one knee with fists clenched and the red cape flowing behind. 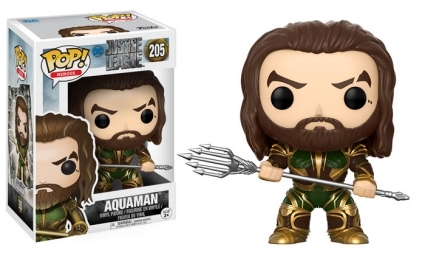 The fierce Aquaman sports an all-gold ensemble while grasping his indestructible silver trident. 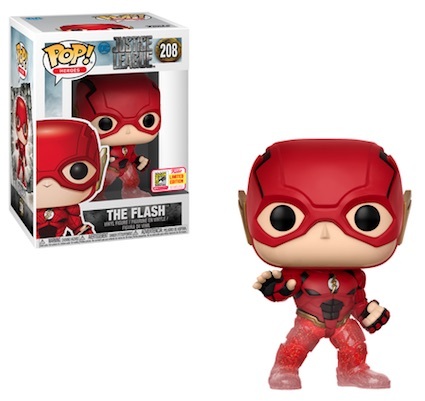 Shown in the iconic red suit with small winged ears, The Flash has his gloved palm raised up. 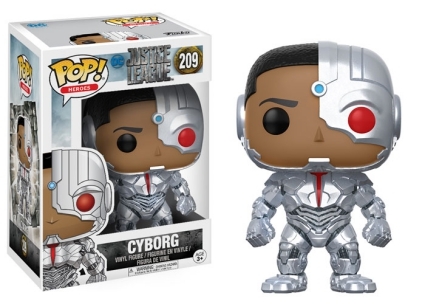 Cyborg fans can rejoice as the cinematic version looks rather intimidating—especially compared to the Teen Titans Go! 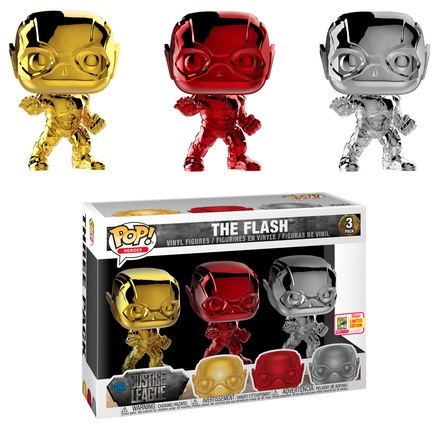 figure—with a detailed chrome body. 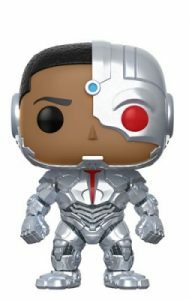 His cybernetic eye, along with the red peeking through his chest plate, is very apparent, reassuring the power Vic possess. Exclusives present several of the heroes with a powerful Mother Box in hand, including Aquaman (2017 SDCC), Wonder Woman (Walmart) and Cyborg (Walmart). 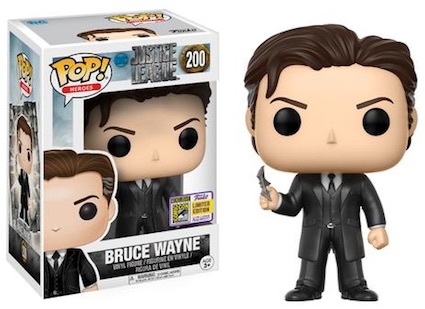 Meanwhile, Bruce Wayne is also exclusive to the 2017 San Diego Comic-Con, and Mera is issued at Hot Topic locations. 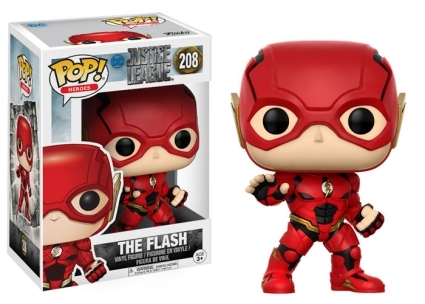 Enjoy our related guides for more information about the Funko Justice League figures.